The long-awaited Season 2 of Miraculous Ladybug was finally released on October 26 last year in France! 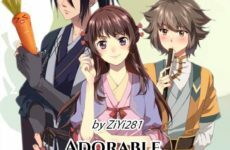 If you’ve not checked out my review on Season 1, you can do so here. In that review, I’ve mentioned that little information has been revealed regarding Ladybug and Chat Noir’s powers as well as the seemingly meaningless villain role played by Hawkmoth throughout Season 1. So has Season 2 improved on that so far? Well, read on to find out! P.S. 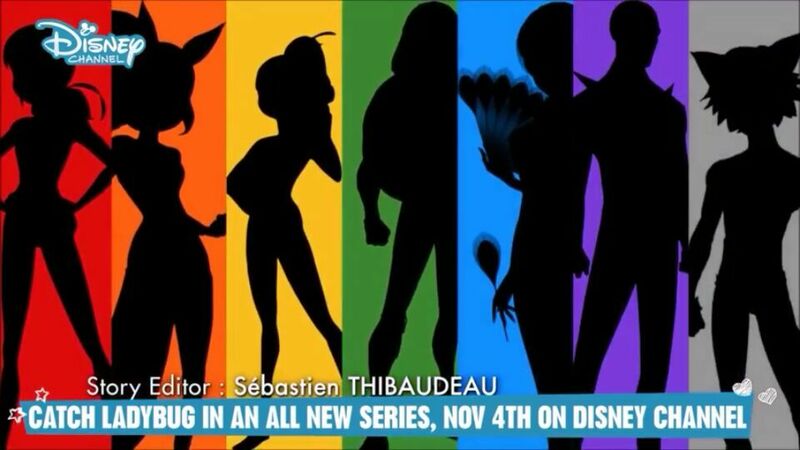 Watch Season 1 of Miraculous Ladybug first to get a better understanding of the M.L universe! Set in Paris, Miraculous Ladybug centers around two teenagers, Marinette Dupain-Cheng and Adrien Agreste. A villain called Hawk Moth is spreading conflict by dispatching evil minions called akuma by turning everyday citizens into supervillains. 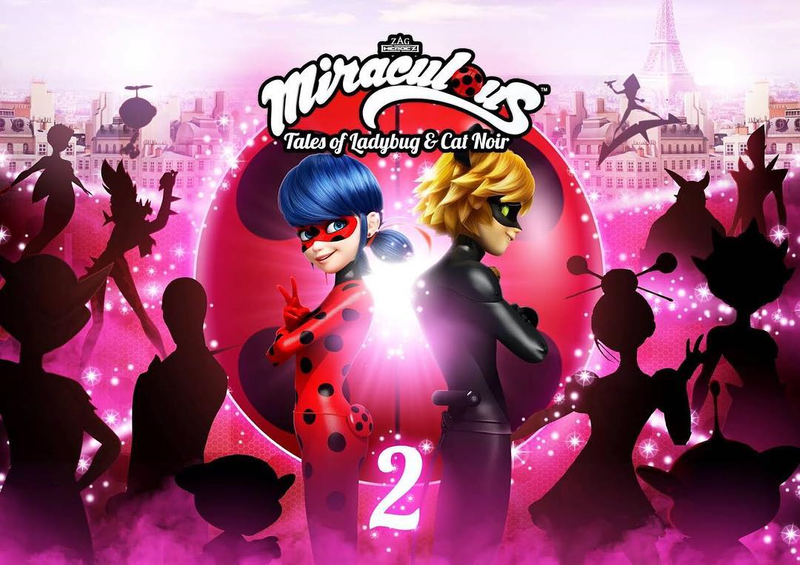 In order to combat this evil, with the help of their kwami (sprite-like helpers), Marinette transforms into her secret superhero persona Ladybug, while Adrien transforms into his superhero persona Chat Noir, using powerful objects known as the Miraculous. Together they work to thwart Hawk Moth’s schemes and restore peace to the city, all without revealing their true identities to their friends and families… or to each other. 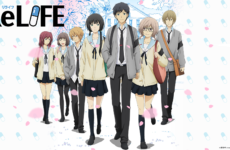 Regarding the storyline premise, it is mostly similar to the first season with its episodic nature – meaning that each episode can be watched on its own (though it’s best to watch in the order it is released). The timeline is what confuses me though as I’ve heard that certain episodes in Season 2 happened before certain Season 1 episodes, but of course we can’t be sure which episodes are they unless the creators confirms these speculations. Also, in Season 1, the series was more focused on both Marinette and Adrien whereas it seems that Season 2 will show Hawk Moth taking a more active role, which I find to be quite intriguing and also humorous at certain occasions. Furthermore, my OTP in this series is obviously Marinette x Adrien and from what I’ve watched thus far, the creators are starting to add in more romantic interactions between the two which makes me feel so happy and gushy!! Check out the trailer below for a sneak peek of said interaction! 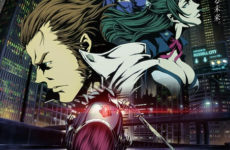 As with Season 1, the quality of the art and animation remains consistent and is still one of the best I’ve seen so far. If you weren’t aware, Miraculous Ladybug was produced by four major production studios with a 12-million dollar budget! The animators even delayed the release of one episode so that they can bring us the best quality possible which I really admire. No matter how many times I watch Miraculous Ladybug, the gorgeous animation and cool action scenes make me breathless. As for the sound and music, the theme song is the same as in Season 1 which is really enjoyable to listen to, BUT there was something different about the opening which sent the fandom into a frenzy… which was the silhouettes below showing all the kwamis plus the users!!! This means that we can expect the appearance of more superheroes (or maybe, villains) in the upcoming season. As I mentioned above, Season 2 seems to be focusing more on Hawk Moth which is great as we get to learn more about this exclusive villain of Miraculous Ladybug. Hint hint: his identity is also revealed in the very first episode!!! Unlike how it was like in Season 1, we witness more interactions between Hawk Moth and the akumatized victims which occasionally brings hilarity to the watcher (especially when you find out his true identity). Other than the typical villain lines, we get to see Hawk Moth being more expressive which just makes him seem more human and not so distant. Thus far, Miraculous Ladybug has not failed to impress me with its gorgeous animation, well-developed and realistic portrayal of characters, and its awesome Paris-inspired soundtrack. If you’ve been watching Miraculous Ladybug Season 2, let us know what you think about the series so far! And if you’ve not watched it… what are you waiting for? Previous Post 3 New BL Manhwas You Should Check Out!